Black Mountain Symphony, a six-piece indie rock group from the Capital Region, today premieres “Walk to the Edge,” off their upcoming album Peacetime, due out June 2. 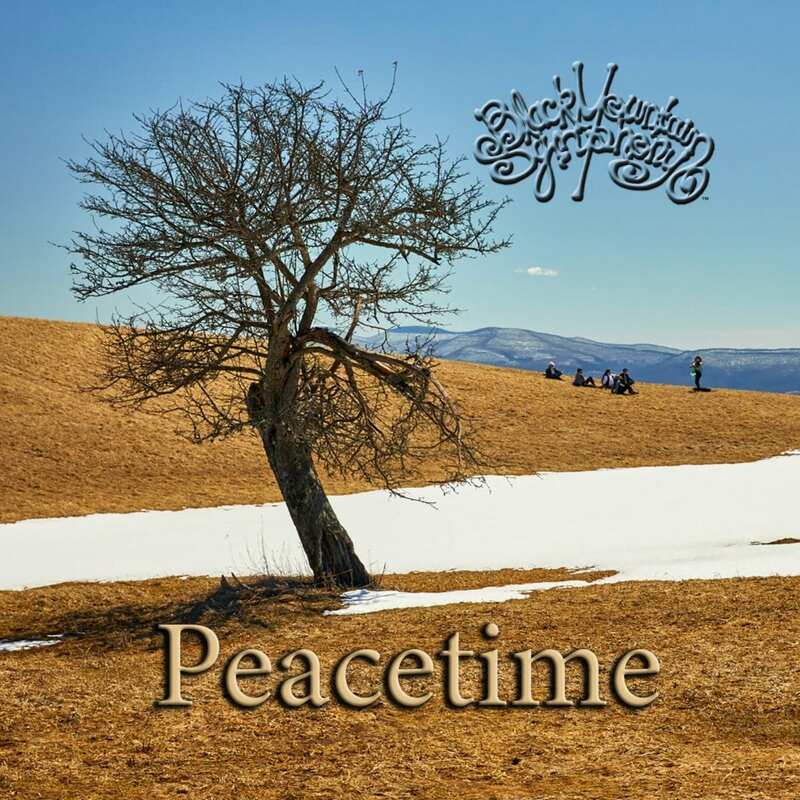 Peacetime showcases the wide range of styles and influences that Black Mountain Symphony bring to their music, and is the first album with the current line up, representing three years’ worth of song writing and performance experience. Black Mountain Symphony blend haunting violin melodies, prolific synth sounds and dance rhythms, and sprinkle sets with hand-picked covers from all over the musical spectrum. The rising artist most recently won NYS Music’s March Madness and have performed with several national rock icons including Rusted Root, Modest Mouse, Flaming Lips and Days of the New. Don’t miss their album release party on June 2 at Centre Street Pub in Schenectady.